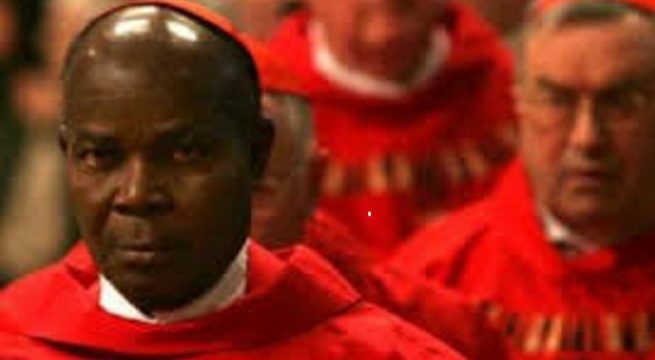 A former President, Christian Association of Nigeria, Anthony Cardinal Olubunmi-Okogie, has lambasted both the ruling All Progressives Congress and the opposition Peoples Democratic Party on their accusations and counter-accusations over those who looted Nigeria’s treasury. The retired Lagos Archbishop of the Catholic Church described the back and forth accusations between the two major parties as a show of shame. The statement was the second in the series that the cleric sent to The PUNCH on Thursday.